In Southeast Kansas, right at the point where the Kansas, Missouri and Oklahoma state lines meet, is my hometown, Baxter Springs. What I love most about this small town is the sometimes unusual but always lovable (and often hilarious) citizens that call it home. 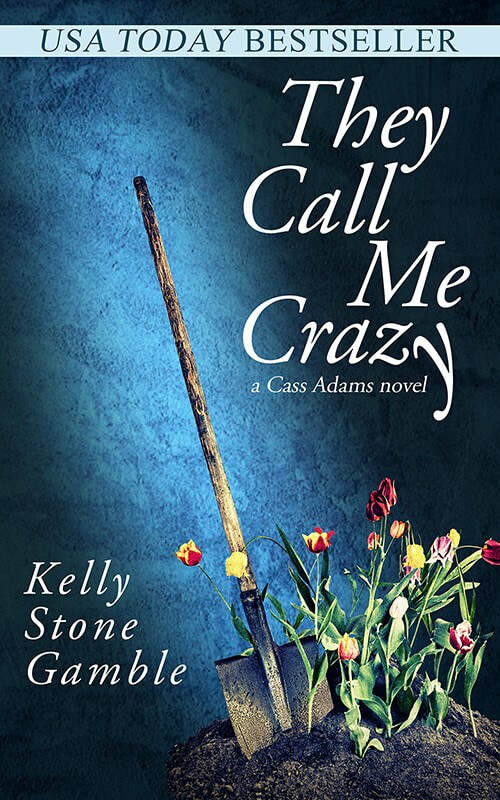 The Cass Adams novels take place in Deacon, Kansas, a fictional town that is loosely based on Baxter Springs. The characters are all fictional. But definitely unforgettable.